Dr. 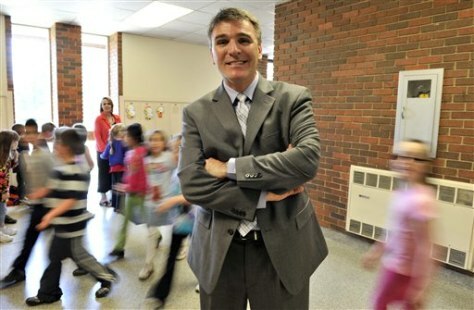 Guy Schumacher, superintendent of Illinois' Libertyville Elementary School District 70, on Wednesday. Schumacher is part of a growing group of high-level educators who oppose "Take Our Daughters and Sons to Work Day."